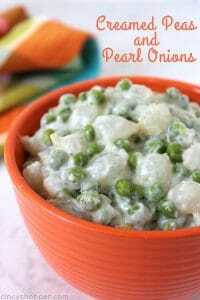 These Creamed Peas and Pearl Onions will make for a wonderful Thanksgiving, Christmas, or any day vegetable side dish. 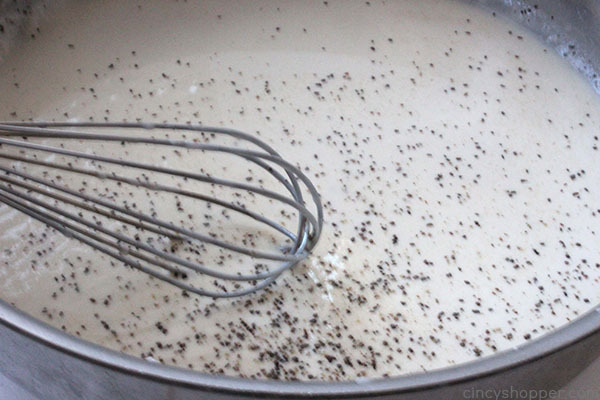 A classic recipe that is so easy to make. During the holiday season, I like to make quite a few side dishes. 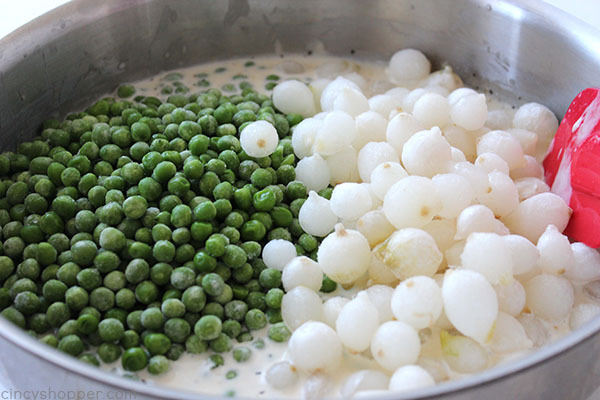 For Thanksgiving this year, I plan to make one of our long time favorite sides, Creamed Peas and Pearl Onions. 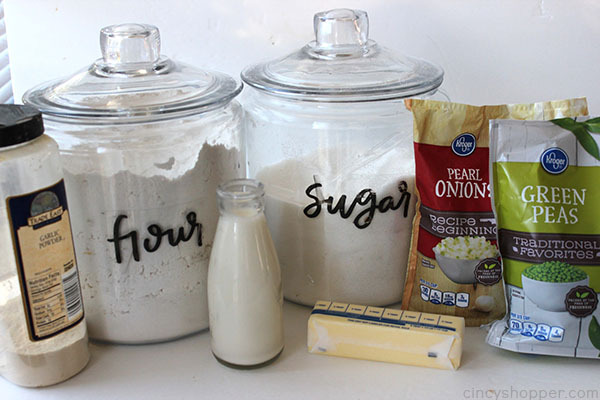 They are so simple to make and compliment just about any meal. 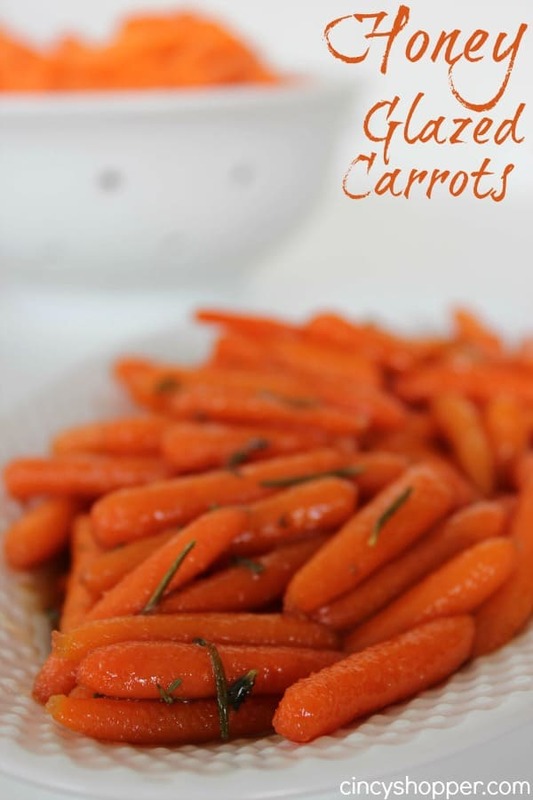 Oh, and I also plan to make our favorite Honey Glazed Carrots too! 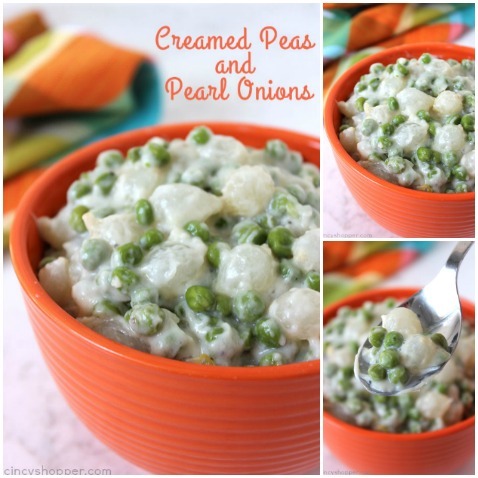 Years ago, we got hooked on a store brand of Peas and Pearl Onions in a creamy sauce. You could buy them at most grocery stores. The hubby and I LOVED them and were slightly addicted, ha ha. Fast forward to the past few years, we were unable to find them at any of our local grocery stores. Since I was unable to locate them, I started making our own homemade version. If you have ever bought the store bought version, you know how delicious they are. Well, homemade is actually so much better. 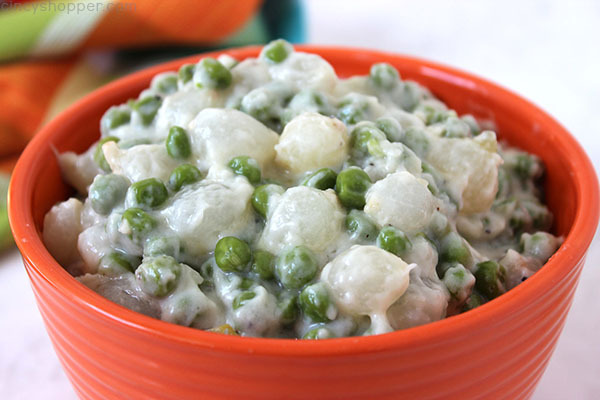 To make your own Creamed Peas and Peal Onions, you will need frozen pearl onions, frozen peas, butter, flour, sugar, garlic powder, and some milk or heavy cream. 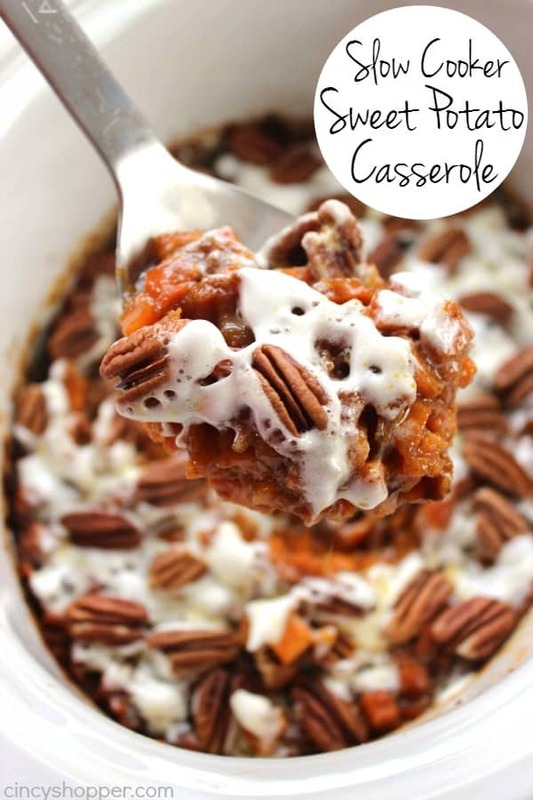 I make this dish on the stove top and allow it to simmer with very little effort. 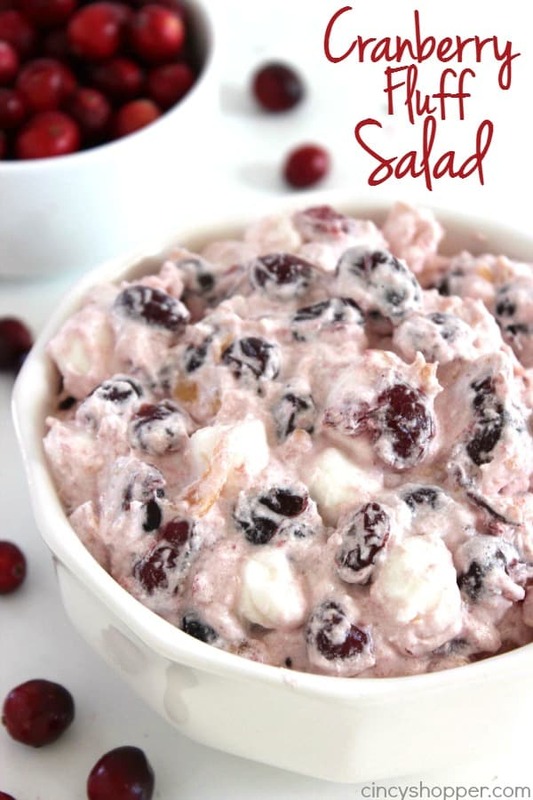 It will make for a perfect side dish for your dinners during the holiday season. I make it year round because it is that good. YUM! 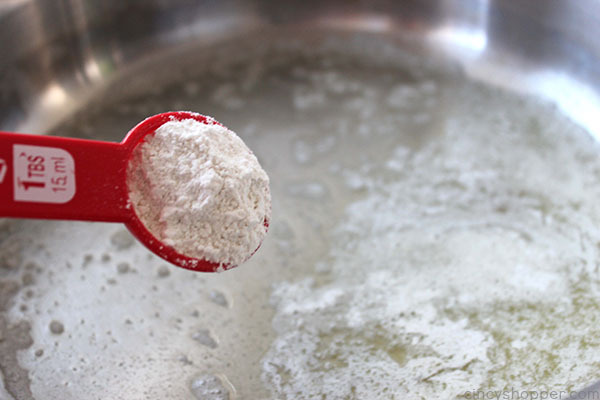 In a skillet or saucepan, melt the butter. 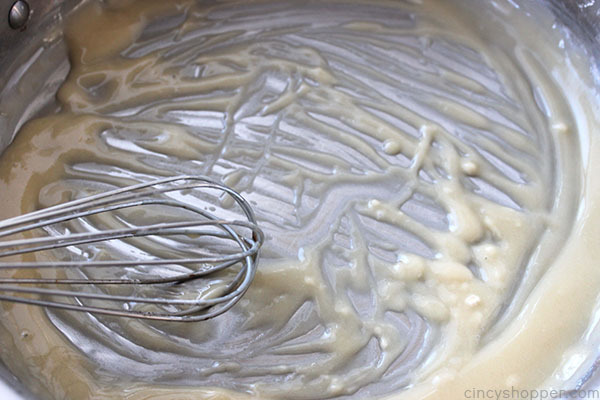 Stir in the flour until blended making a roux. 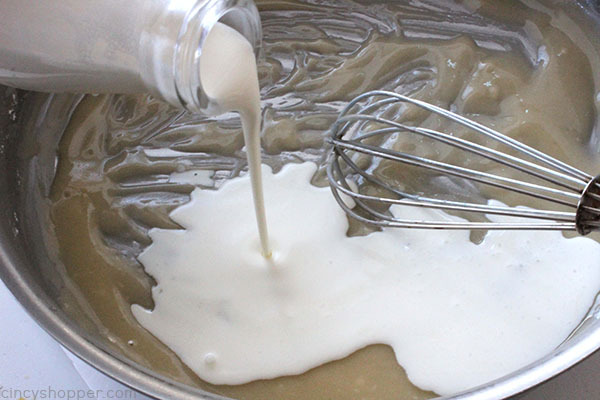 Add salt, pepper, garlic powder and sugar and whisk to blend. Reduce heat to low, add peas and onions. Cover and simmer 20-30 minutes until heat through. Do you have a favorite veggie that you make for your holiday dinners? 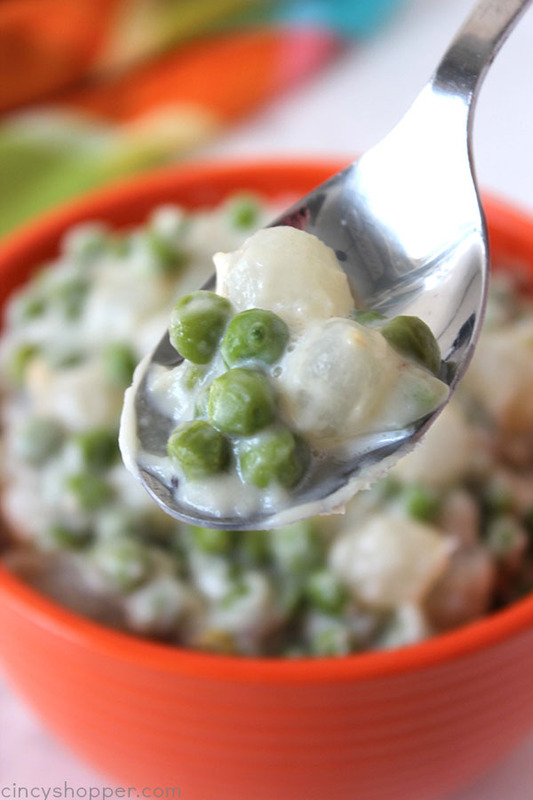 Can’t get frozen pearl onions in NZ, so made with small fresh pickling onions and frozen peas – works brilliantly! 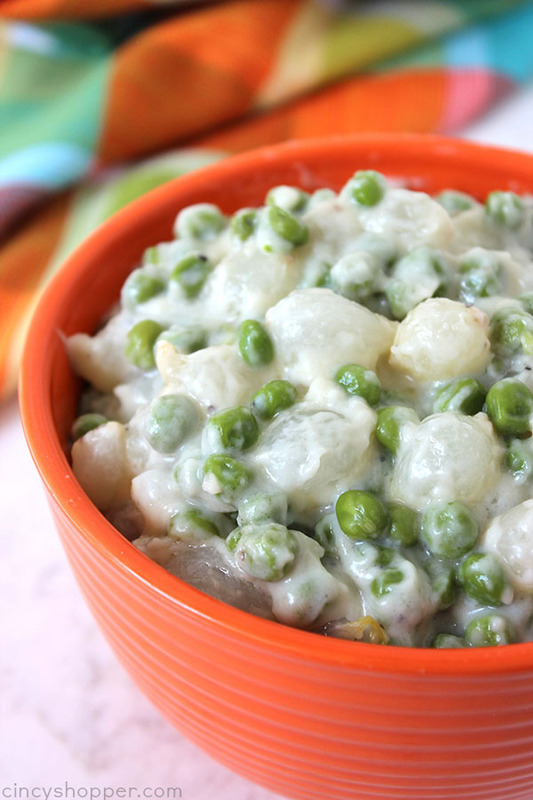 Thanks for the GREAT, and EASY, white sauce for the peas and pearl onions. Delish!! Tried the creamed peas last night- easy and soooo good- I didn’t have the pearl onions , so I chopped up white onion and fried with bacon- not the same as the cute pearl onions🙃, but was delicious! Can this be made a day ahead? Also, I have to use fresh pearl onions as I couldn’t find frozen….should I pre-cook them at all?